Welcome to SusieKatesDesigns. 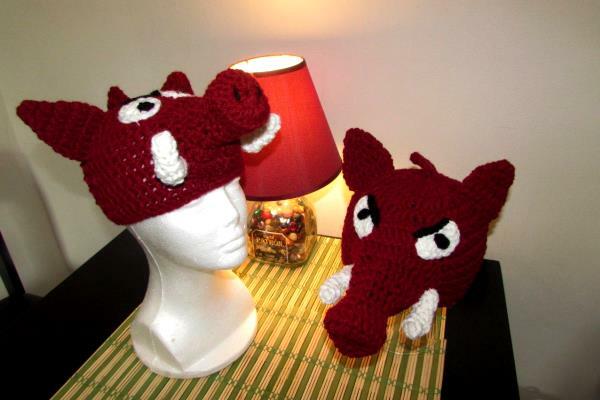 I craft hand-made headwear for people of all ages. All of my crocheted products are now available for purchase in my on-line shop. More are added all the time. View some examples of my work below and then visit the shop where you can buy my creations. The hats are all hand-made and can be produced in a variety of colors and sizes. With enough information, I can even create a hat matching your design and color scheme. Follow us on Facebook/SusieKatesDesigns. Please be aware that colors and sizes may vary ever so slightly from hat to hat. Because all our products are individually hand-made, there may be a very small change from those pictured in our catalog. I will always provide the diligence and professionalism in producing a product you will wear proudly. If you are ever dissatisfied for any reason, please contact me to resolve any issues.